New Citroën C3 AIRCROSS stands apart in the world of SUVs with its fresh, powerful and original attitude. Styling is robust and protective, with a high bonnet underlined by chrome-finish chevrons incorporating an LED light signature. Prefigured by the C-Aircross concept, the rear quarter lights are made of polycarbonate with a coloured layer in the centre, creating a strong graphic contrast on each rear pillar. You adopt an original, high driving position on board this SUV. Like what you see? Get in touch and take new Citroën C3 Aircross out for a test drive, we'd love to know what you think. Low Rate 4.9% APR Representative PCP: Finance offers apply to qualifying new vehicles ordered and delivered between 01/04-30/06/19. Offers available to qualifying retail customers excluding PSA UK Finance UK Contract Hire. 3 years’ 0% APR Conditional Sale with 10% deposit available on C3 (excluding Touch), C3 Aircross SUV (excluding Touch), New C5 Aircross SUV, New Berlingo, C4 Cactus Hatch, C4 SpaceTourer and Grand C4 SpaceTourer. 4 years’ 0% APR Conditional Sale with minimum 20% deposit available on C3 (excluding Touch), C3 Aircross SUV (excluding Touch), New C5 Aircross SUV, New Berlingo, C4 Cactus Hatch, C4 SpaceTourer and Grand C4 SpaceTourer. 3 years’ Elect 3 0% APR available on C1 Flair and Flair Edition and C4 Cactus Hatch. 4 years’ Elect 3 0% APR available on C3 (excluding Touch) and C4 Cactus Hatch. 3 years’ Low Cost Elect 3 2.9% APR available on C1 (excluding Flair and Flair Edition). Finance offers apply to UK Mainland only. All Citroën Elect 3 products quoted with compulsory Citroën Assistance. Finance subject to status. Guarantees may be required. Over 18s only. Elect 3 examples based on 6,000 miles per annum. Excess mileage charges will apply if you exceed the agreed annual mileage. Written quotations available on request from PSA Finance UK Ltd, RH1 1QA. 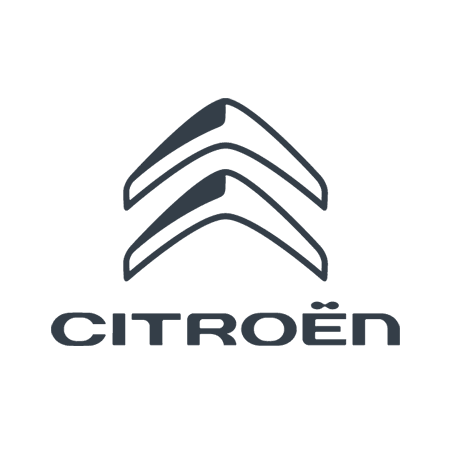 Citroen UK Ltd is acting as a credit broker and is not a lender.